Tiffany graduated from Troy University with a Bachelor of Science degree in Biology. 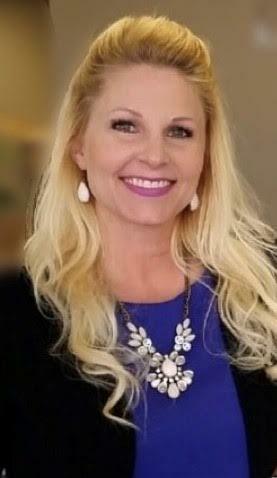 She has worked in the healthcare industry for over 11 years with such companies as Pfizer, Novartis, Forrest, Publicis Selling Solutions, Inventiv Healthcare, and Emerald Coast Hospice in order to bring healthcare to the forefront and be a resource to the medical community and families. She has also specialized in educating Physicians, Nurse Practictioners, Physicians Assistants, nurses, assisted living facilities, skilled nursing facilities, and families, as well as acted as a liaison between all of the above. Tiffany is currently an active member of the Bay County Interagency Council, the Panama City Beach Rotary Club, the Alzheimer’s Alliance, the Bay Point Women’s Club, the Panama City Beach Chamber of Commerce, the Bay County Chamber of Commerce, and a sponsor for the Panama City Beach Senior Center, Girls Inc., and Toys for Kids.